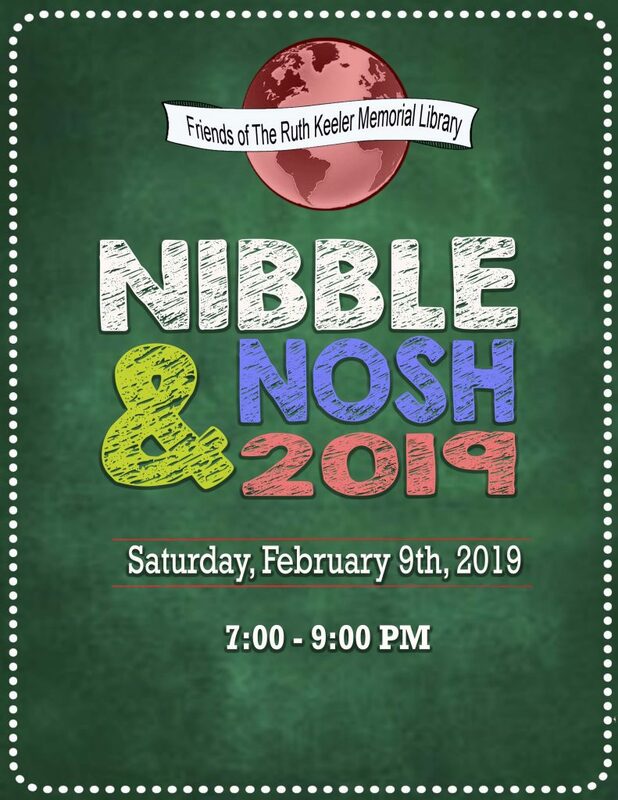 The Friends of the Ruth Keeler Memorial Library are hosting an evening sampling international cuisine. These traditional dishes from around the world will be made by your North Salem neighbors. This is a great event with fun, food, music and more for the entire family.